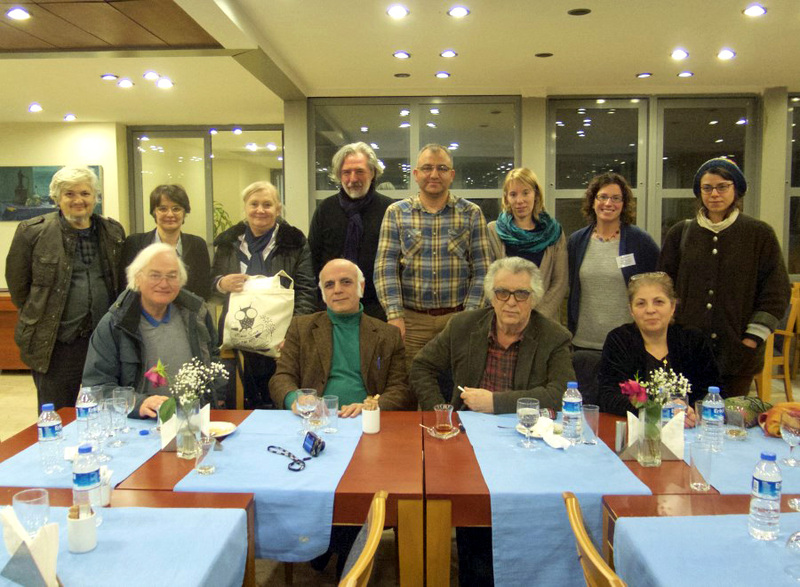 This course was the first of its kind organized by FIAF and its Technical Commission. Unfortunately, because of a snow storm in Istanbul, it had to be cut to a day and a half, and many students had to cancel their participation at the last minute. 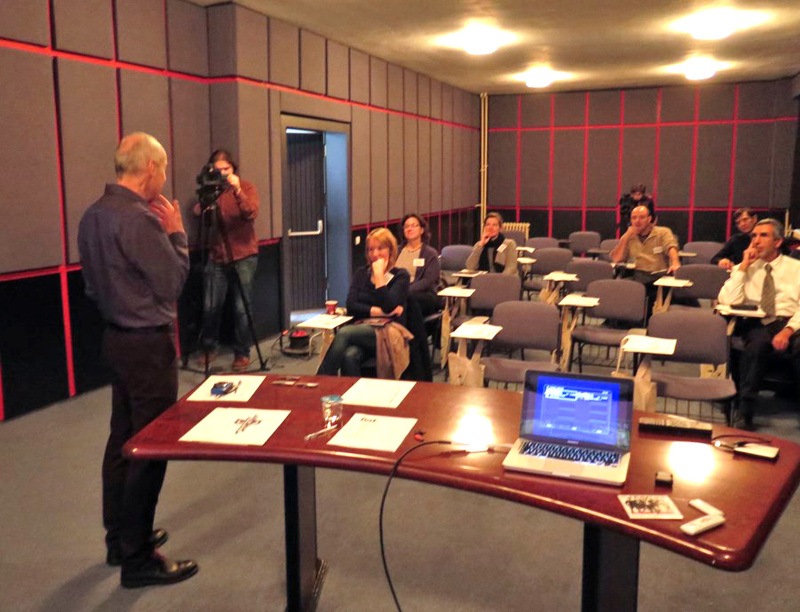 The course addressed all aspects of technology that are relevant to the management of a film archive in the modern world. It covered film technology from its inception to the present day, along with a brief overview of video and television technology. It also covered digital technology and its application in film archives, in particular digitisation, digital acquisition and preservation. 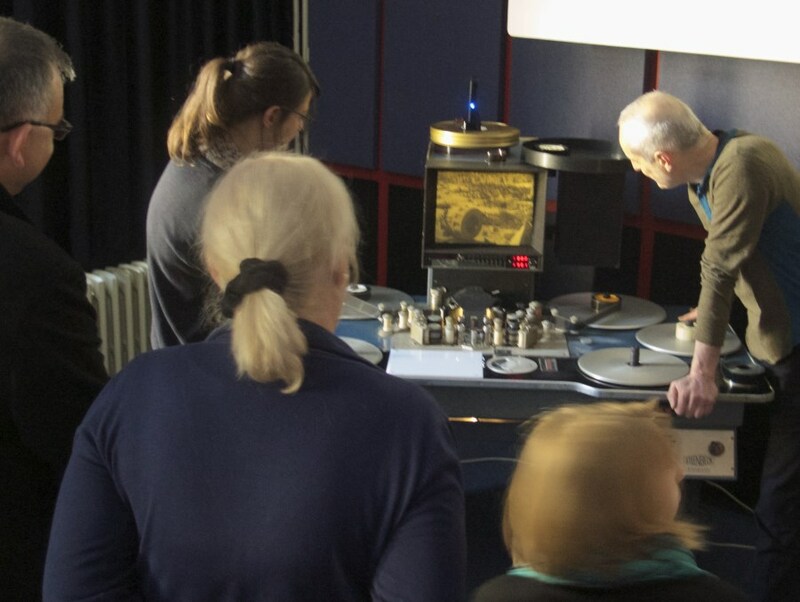 The course was aimed at archive curators who need a comprehensive grounding in the technology of film, its relevance to film archive holdings and how the preservation and digitisation of this content is managed, as well as existing film technicians in need of a solid introduction to digital technology. was classroom-based, with some brief practical exercises. It was attended by Fabian ALVAREZ MARTIN and Luis GALENDE DOMINGUEZ (Filmoteca Española), Anke Hahn (Stiftung Deutsche Kinemathek), Devleta FILIPOVIC (Kinoteka Bosne I Hercegovine), Laurie AUSTIN (John F. Kennedy Presidential Library and Museum), Noortje Verbeke (VIAA, Belgium), Deniz Erdem, Okan SALMAN (Turkish Radio-Television Corp.), and Mohamed Sabiri (Centre Cinématographique Marocain). Including early film formats, colour, sound, formats, production routes, editing and identification. Including early TV production, the development of magnetic recording, video formats, aspect ratios, TV production routes, identification. Including preservation strategies, nitrate, acetate and colour preservation, repair, laboratory work, videotape. Including the rudiments of digital technology, digital images and film, audio, file formats and compression, digitising film. The OAIS, acquisition and ingest, archival storage, access, practicalities and problems. David Walsh, Head of the FIAF Technical Commission and Head of Digital Collections at IWM. John Reed, former Preservation Officer at the National Screen and Sound Archive of Wales. The lecturers' post-training assessment report can be downloaded HERE, and the students' filled-in feedback forms HERE.